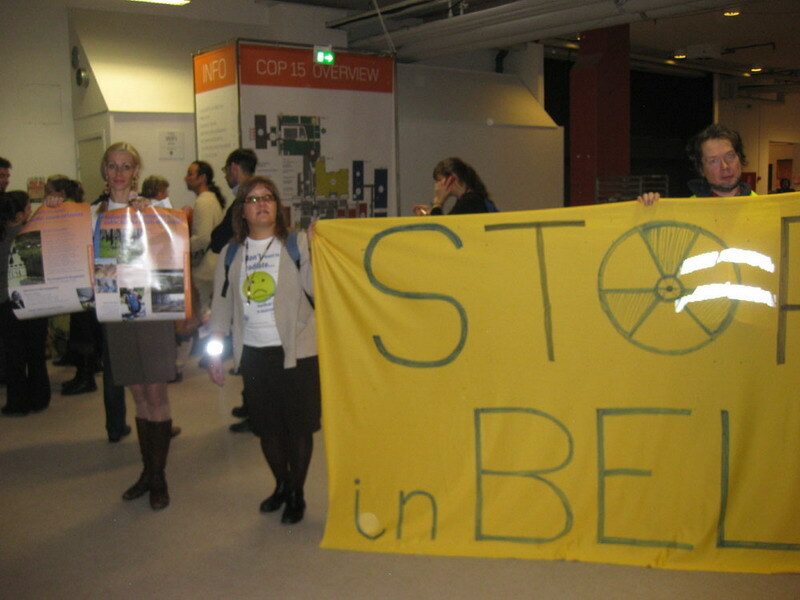 Members of the Russian Socio-Ecological Union that work at the international climate conference in Copenhagen as NGO observers, took part in a number of side events as experts. The events include: press conference of Russian NGOs “The Russian Climate Policy”, seminars “Education for sustainable energy and reducing GHG emissions”, “False promises of nuclear energy”, action “Don’t Nuke the Climate”. 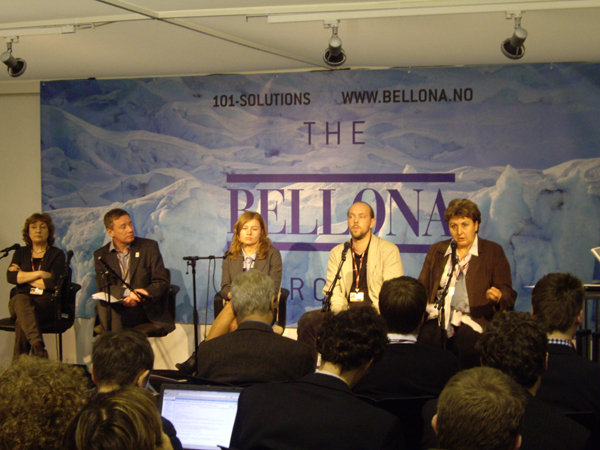 The daily newsletter “Below 2 Degrees” http://below2c.wordpress.com published NGO critical vision of the talks. 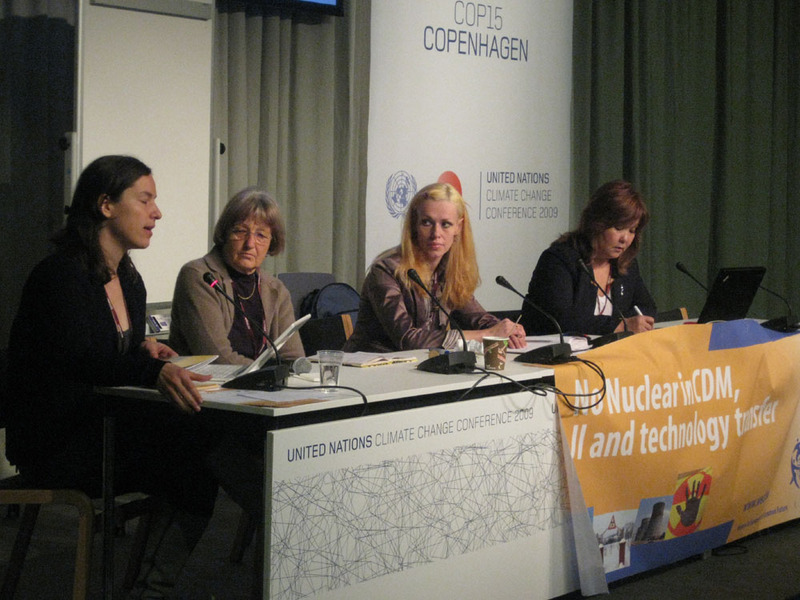 Side event 12 December of WECF/WISE/Ecodefense/Greenpeace/Urnweltinstitut Munchen e.v./International Forum of Globalization/Reseau Sortir du nucleair Nadezhda Kutepova presents satiation on Mayak enterprise for nuclear waste processing as an example of hu Antunuclear action in the conference space. 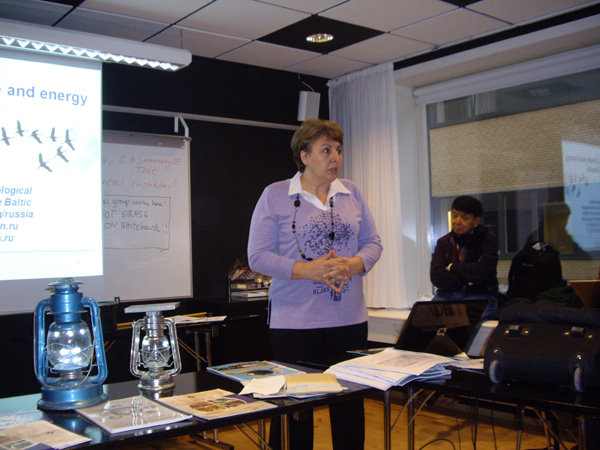 Participants:Women in Europe for a Common Future, Planet of Hope, RSEU, Ecodefence, Hazakhstan, Hyrgyzstan, Belarusian NGOs.